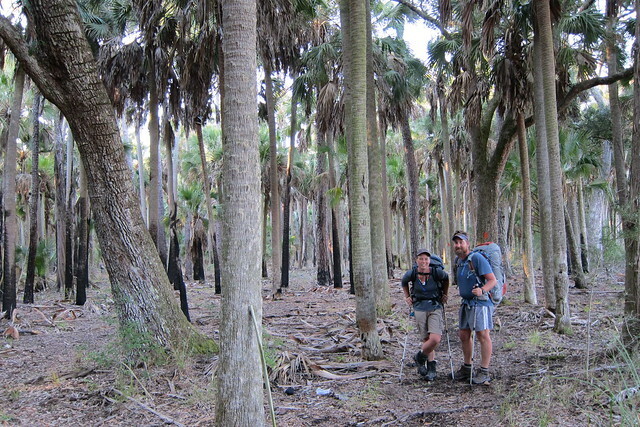 The Florida Trail has had some hardships in recent years, some I touched on in this post, but more recently a large swath of land in the panhandle is for sale and the Florida Trail was kicked off of this land and rerouted through a roadwalk. Unless anyone has several million dollars to faciliate a corridor being accessed through there, or better yet whatever billion it’ll take to buy the whole area outright (come on, let’s make another National Forest! ), for the current short-term outlook the Florida Trail won’t be going through this area. Since the option of really helping that area out isn’t going to be something I or most people can actively do, you *can* help do something else. 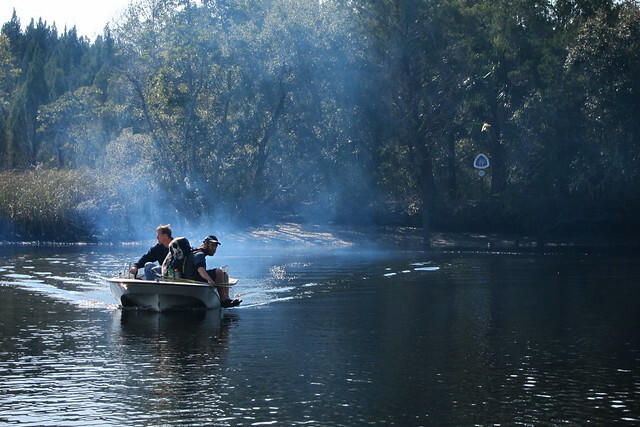 You can help the Florida Trail win a $25,000 grant to work on trail that goes through St. Marks NWR. I know the section of trail they are talking about in there as it was accessible when we went through in February of 2011 but I know it has deteriorated since then. Closing this section of trail and adding yet another roadwalk is just not ideal for the Florida Trail in this area. 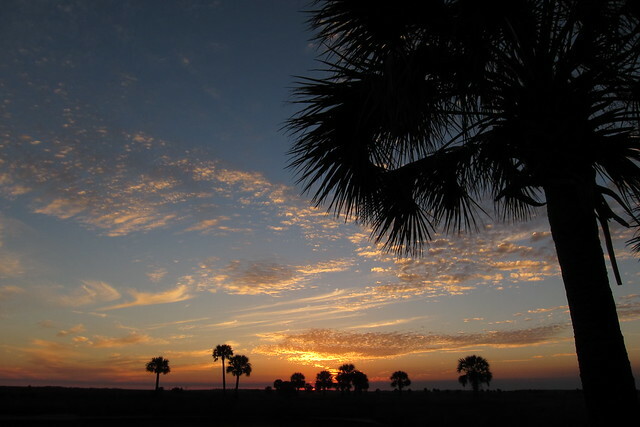 So, go here and select the Florida Trail to win the grant! You can vote daily through the end of October. The Florida Trail has been winning since the contest started last week but the Continental Divide Trail is hot on our heels and I suspect it’ll be a close competition because the CDT has a lot more notariety with the outdoor community. Bookmark it! Vote for the Florida Trail, it needs your support!